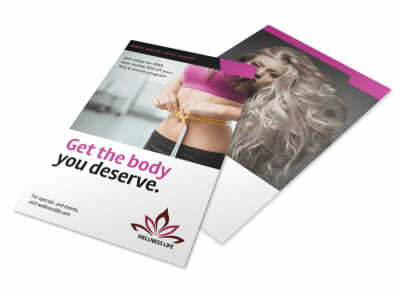 Don't rely on just a tweet to get the word out. 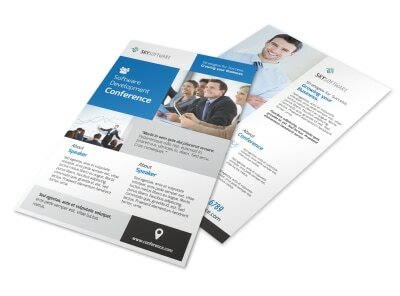 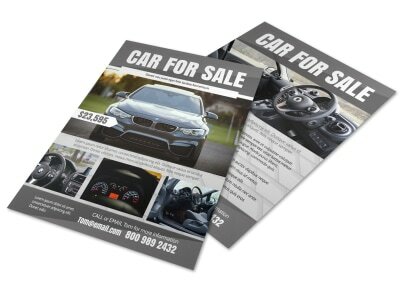 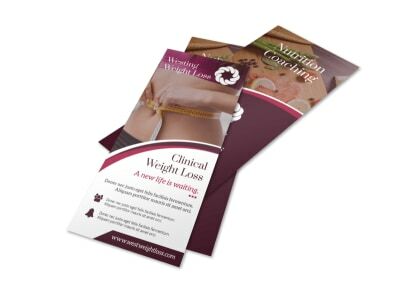 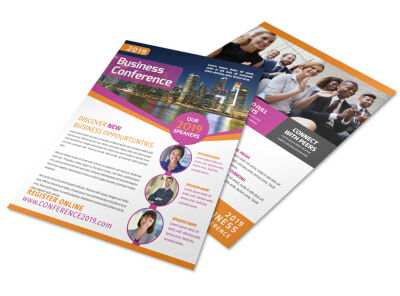 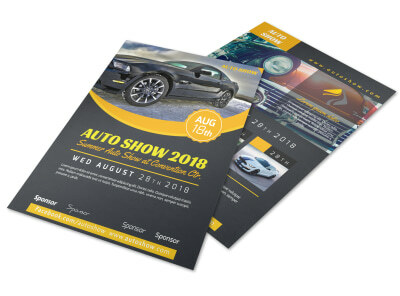 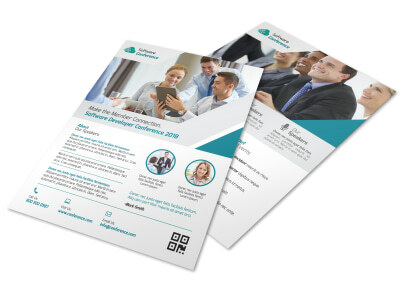 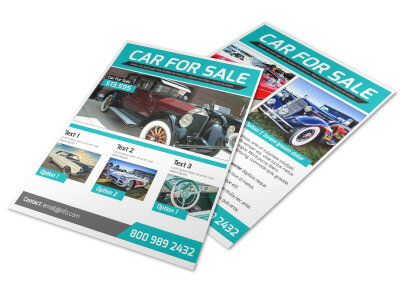 Flyers are an affordable and effective marketing tool, whether you’re announcing a sale, promoting a new product, or looking to increase attendance at an event. 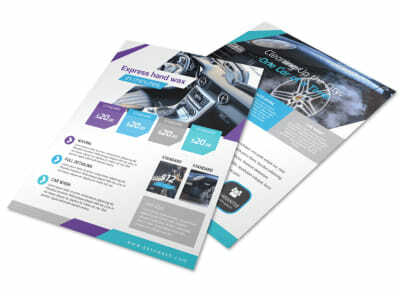 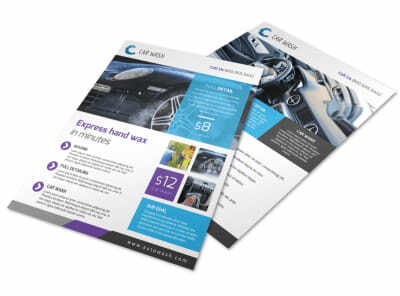 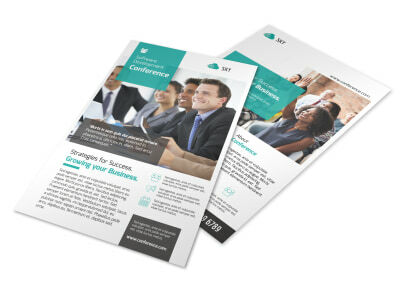 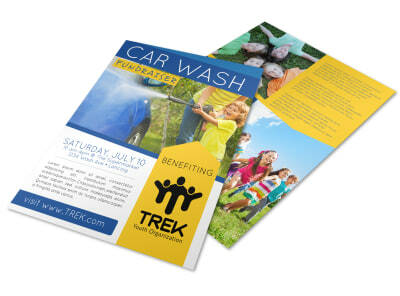 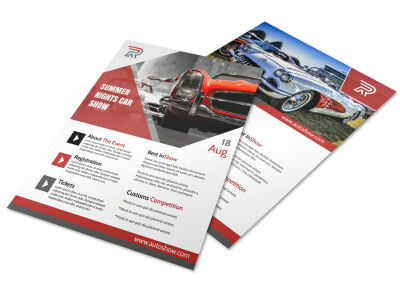 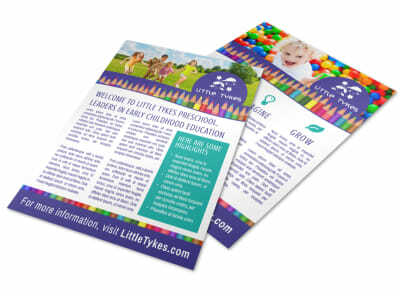 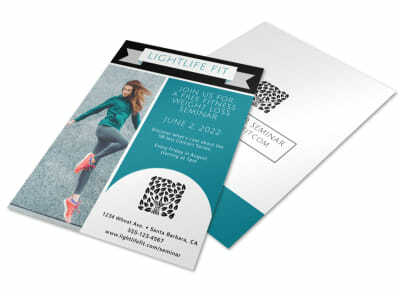 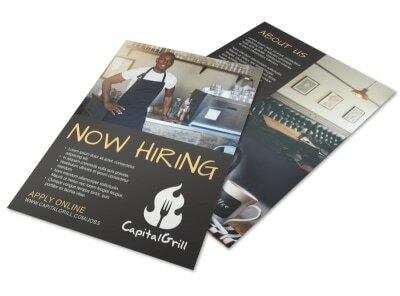 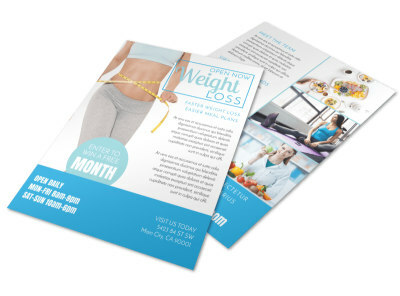 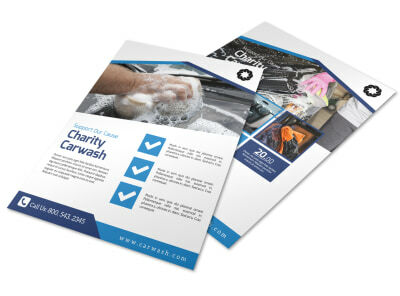 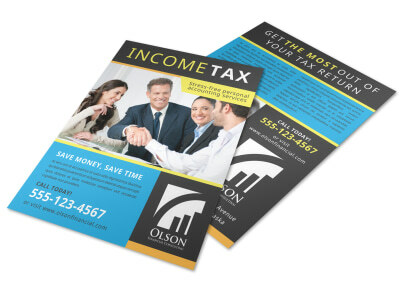 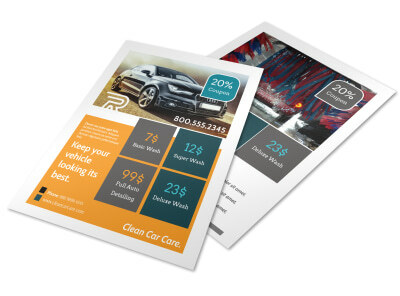 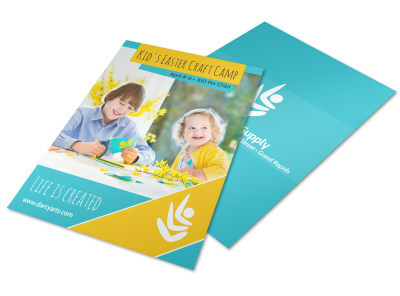 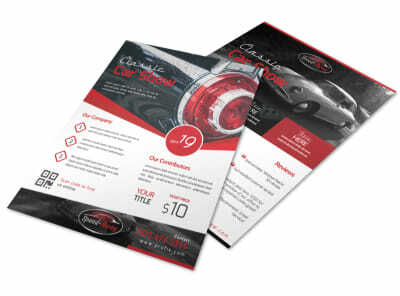 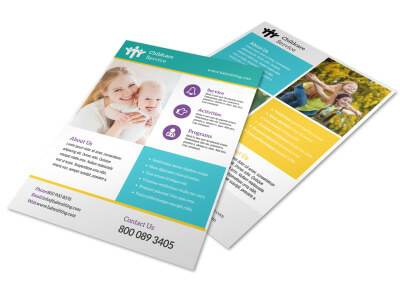 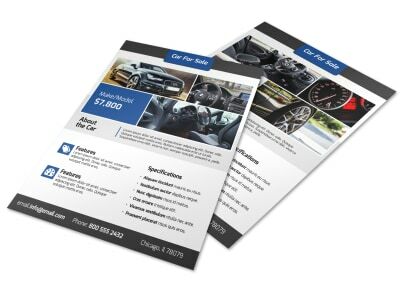 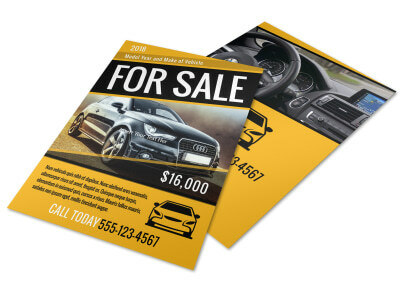 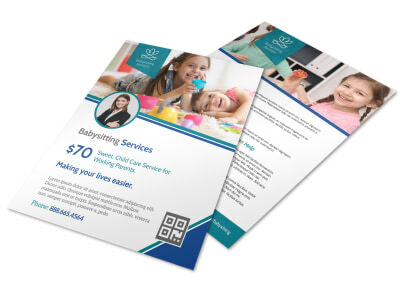 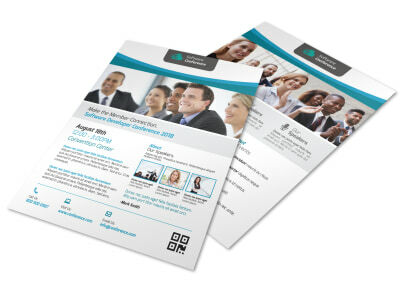 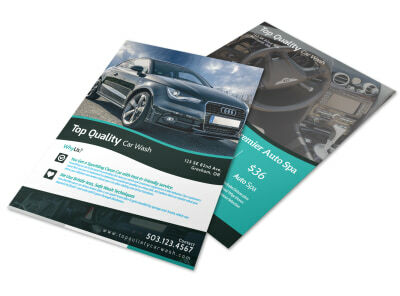 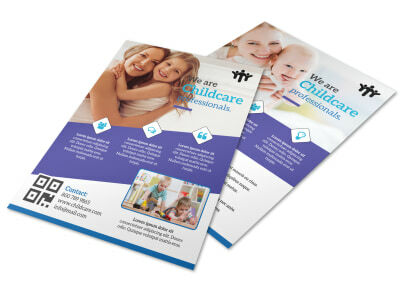 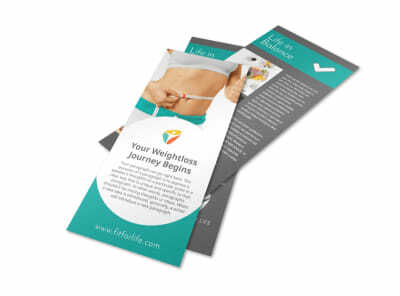 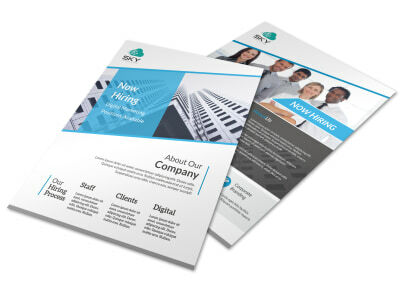 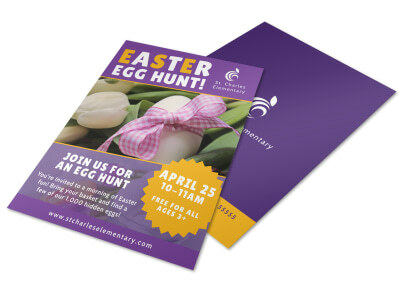 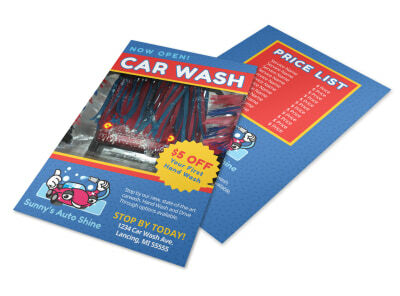 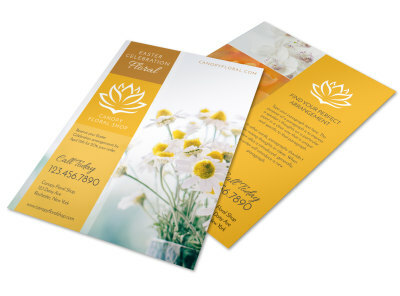 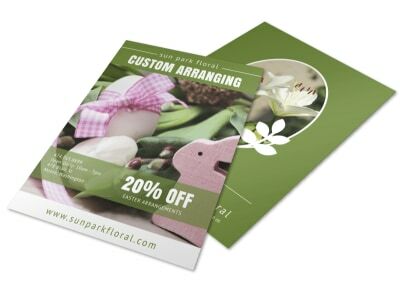 Our flyer templates are 100% customizable to meet your specific needs using our flyer maker. 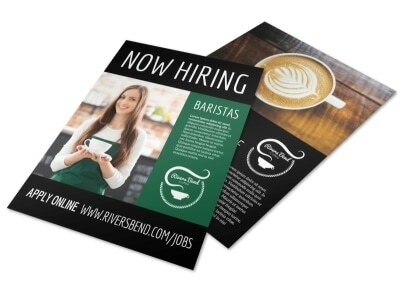 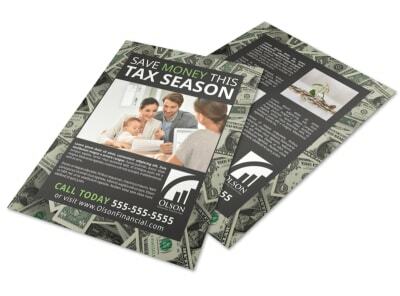 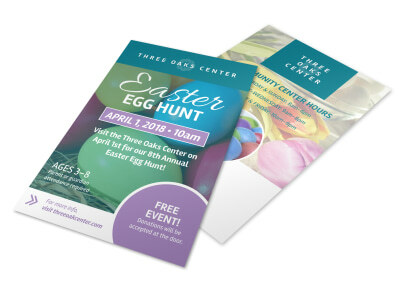 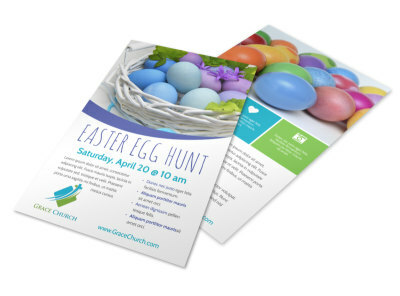 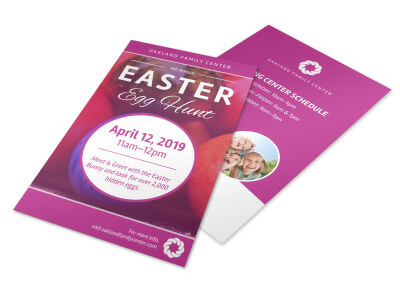 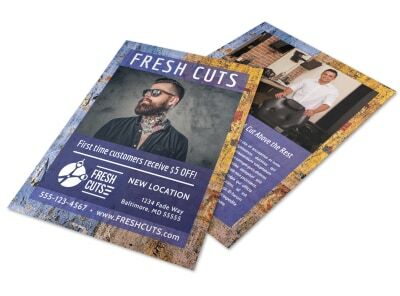 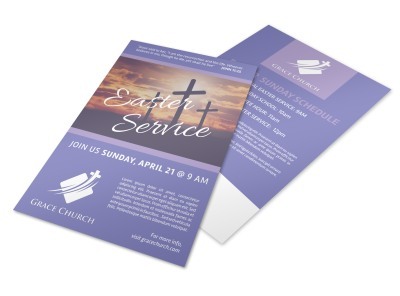 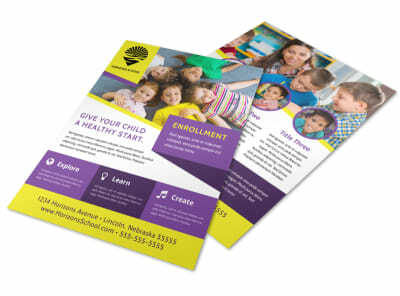 With these templates for flyers, you can simply add text, images, graphics, and more to fine-tune a design that draws attention to your message once it reaches your recipients. 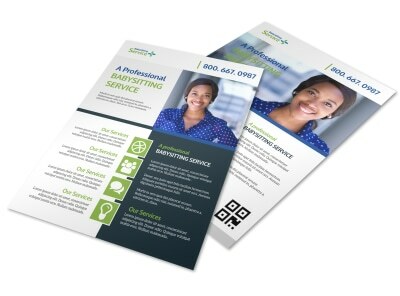 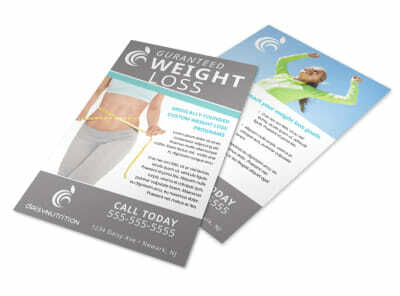 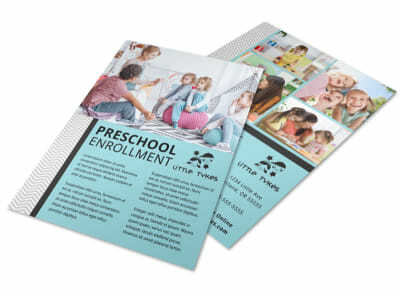 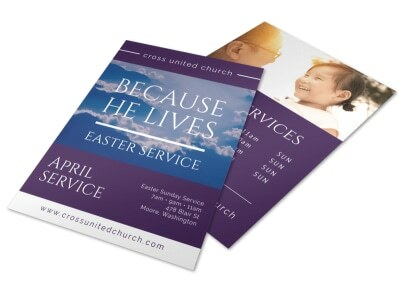 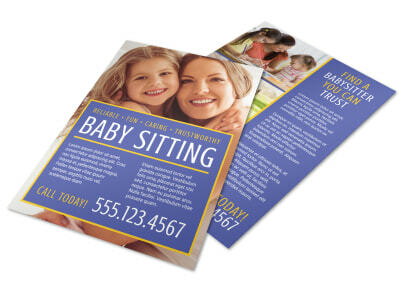 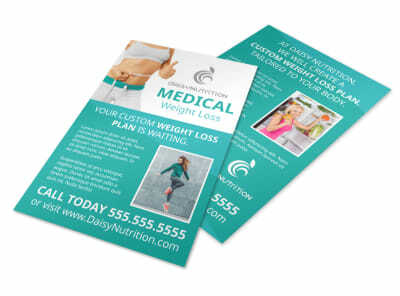 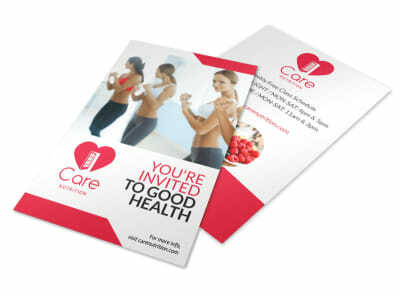 We can print your custom flyers or you can opt for instant printing from your location if you prefer.